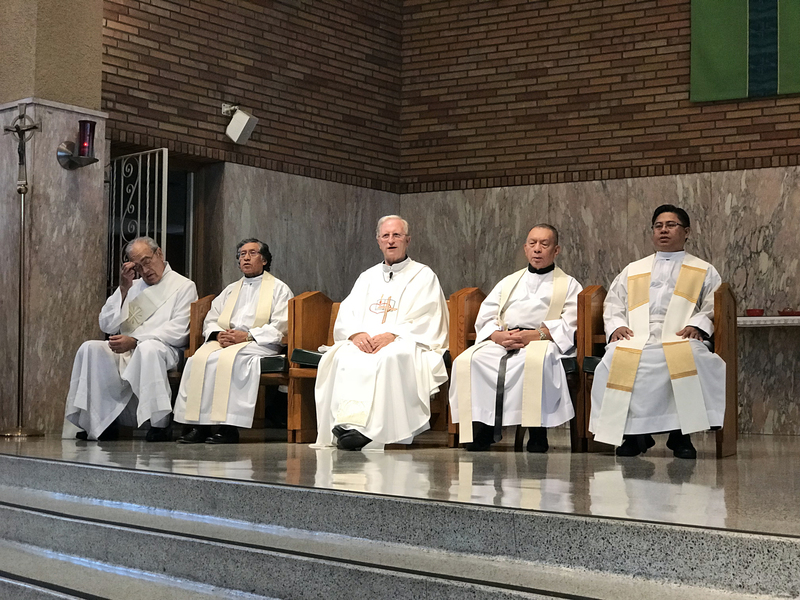 For over 90 years, the Benedictines have served the Parish of St. Benedict Church in the California town of Montebello. 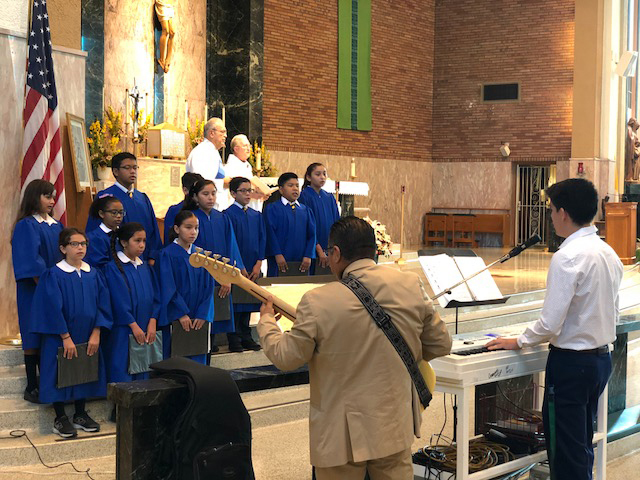 In 2018, the Augustinian Recollects, who gathered their witness in service to this parish community and school, celebrate a 20-year presence in this location. 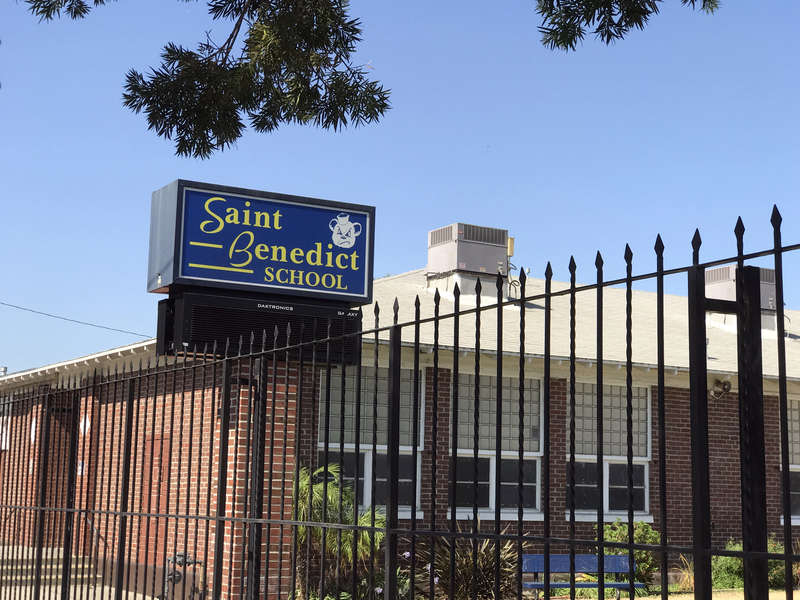 The complex of Saint Benedict of Montebello (California, US) consists of a parish church and a school, where Augustinian Recollects have been serving God’s people for 20 years. The Parish was founded in 1907 and the Augustinian Recollect community has resided and served there since July 1, 1988. 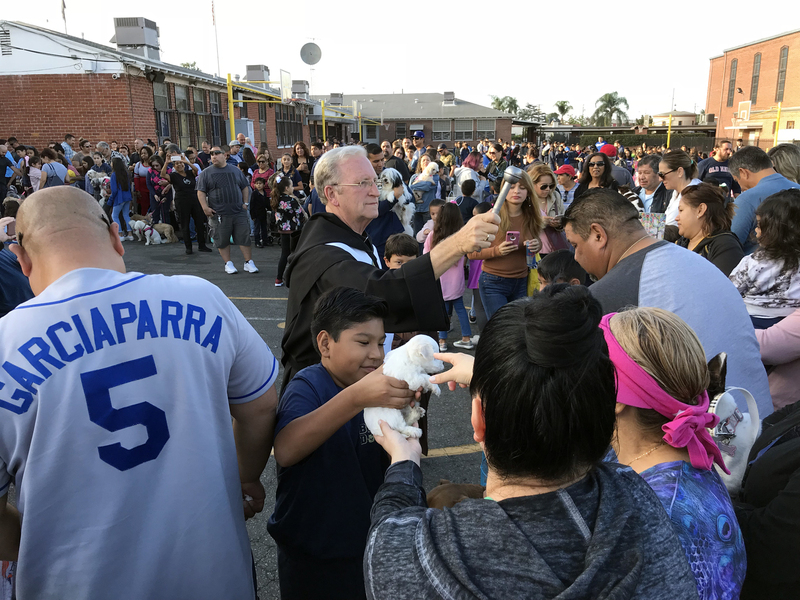 This educational center, which has operated for nearly 80 years (and was founded in 1941), is one of the largest parochial schools in the Archdiocese of Los Angeles. 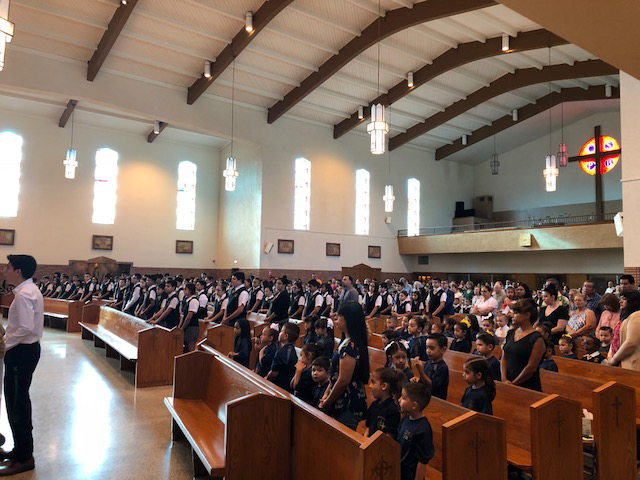 There are close to 500 students in attendance, ranging from pre-school through middle school (the top eight of a total of twelve pre-university academic grades in the United States). The institution’s quality is especially notable in new technologies, Spanish, arts and music, which all make up its brand identity. 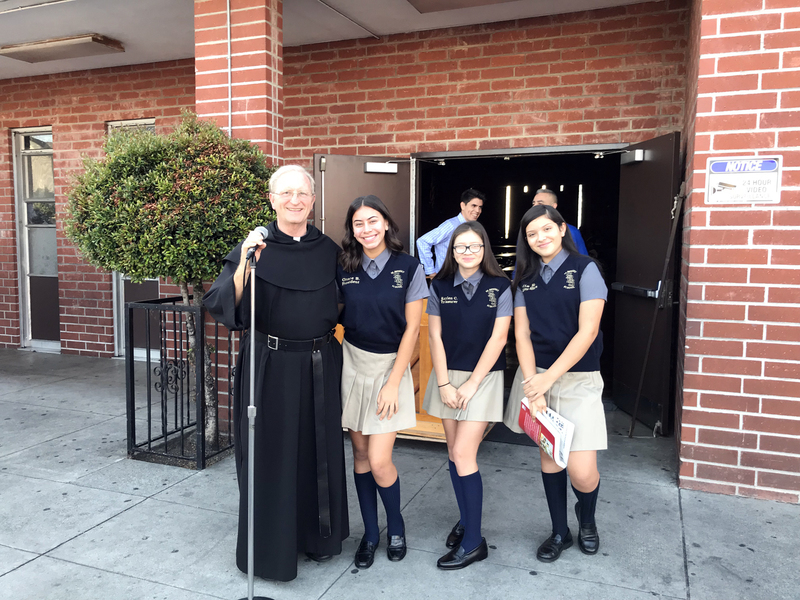 The school follows the educational parameters of both the Archdiocese and the West Coast Association of Catholic Schools and Colleges (WASC/WCEA). In addition to the academic realm itself, there are several other extracurricular clubs, sporting organizations, student government, and systematic reinforcement of student skills, talents, and personal aspirations. About 90% of students continue their studies in upper and preparatory schools, from grades 9 through 12. As an interesting statistic, 80% of the parents of current students were themselves former students of the school. 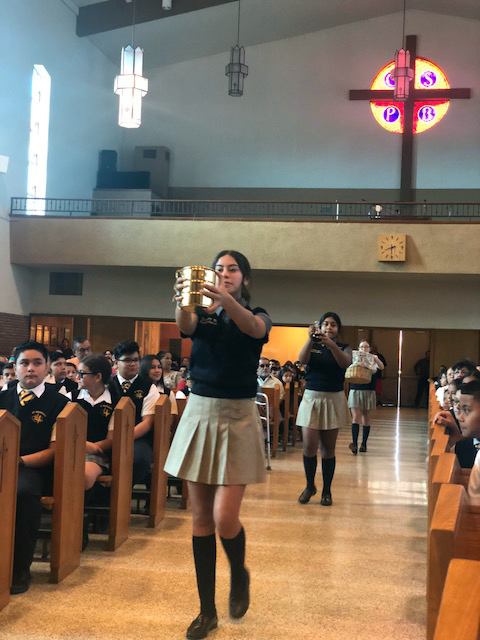 Over the last 20 years, the Augustinian Recollect charism has been present both in the parish community and in the educational community, leaving a number of marks. 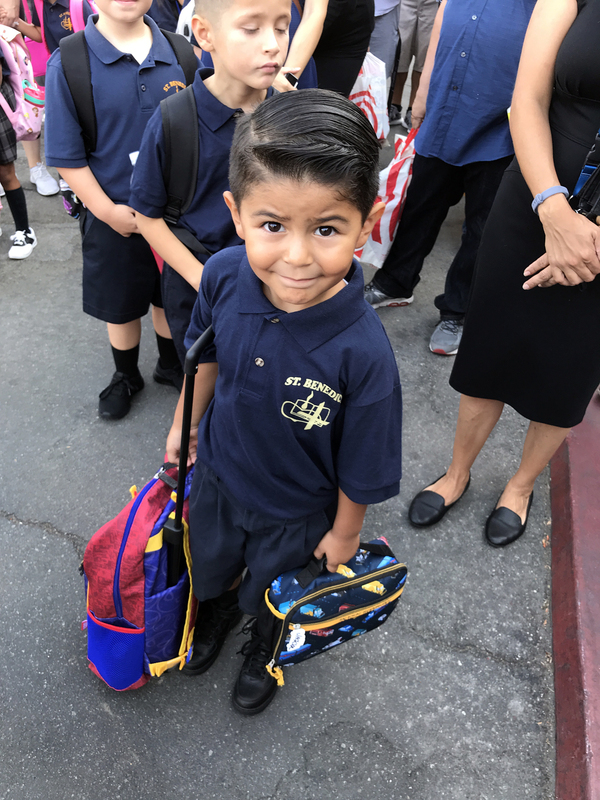 Today, the students of St. Benedict School bear the heart and Augustinian book on their uniforms, as a mark of their identity. 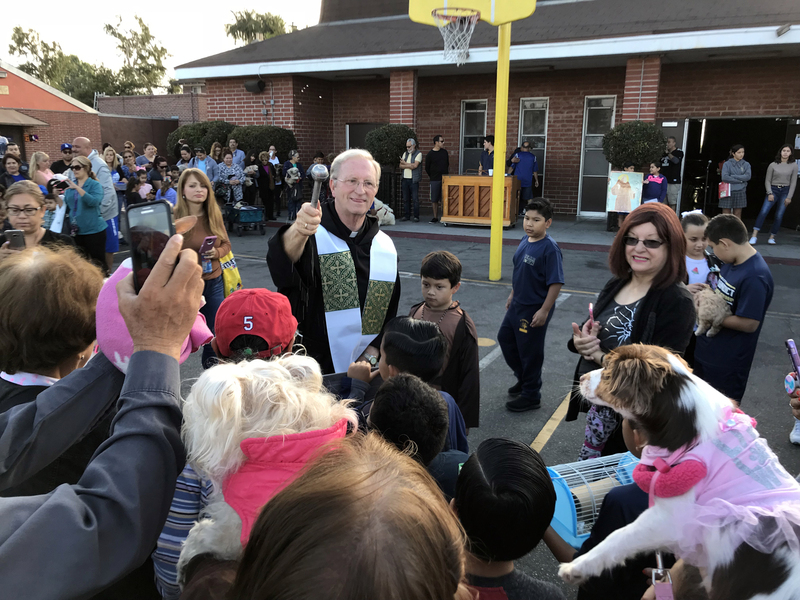 Moreover, every Sunday, a special Eucharist is held in the Parish intended for the educational community. 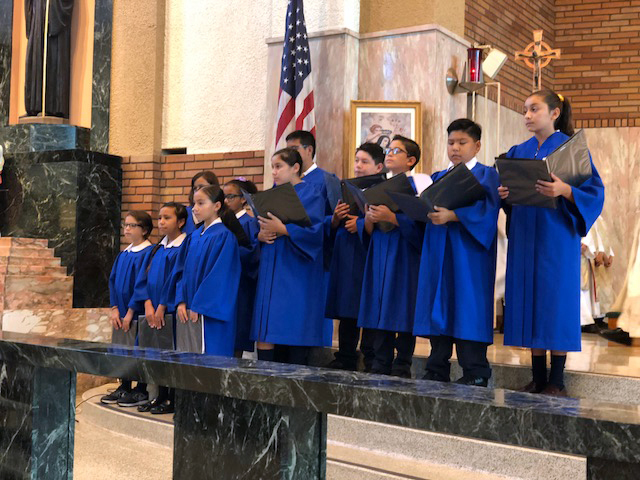 School students are part of the choir, the liturgical dance group, and partake as acolytes and monitors. 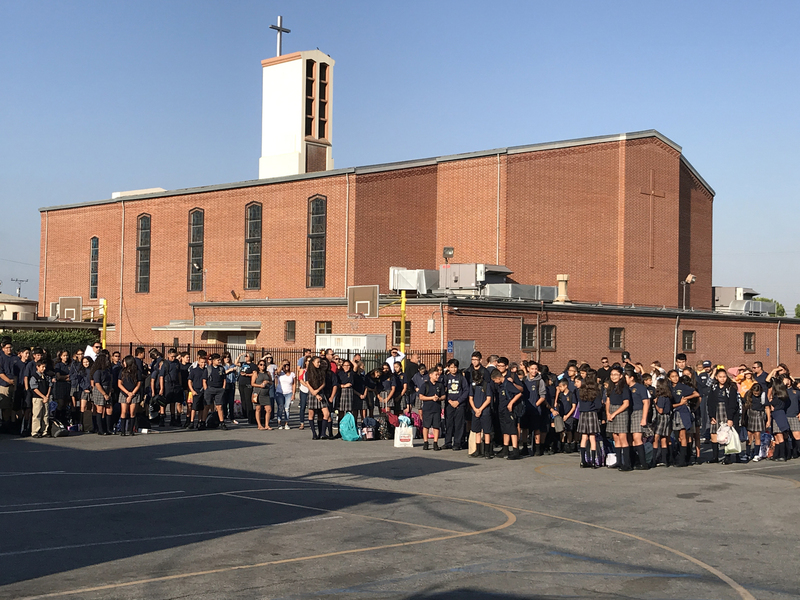 Every morning, special prayers are also held in the school at a general assembly of the educational community, plus, a Student Council assists in the day-to-day running of the school. 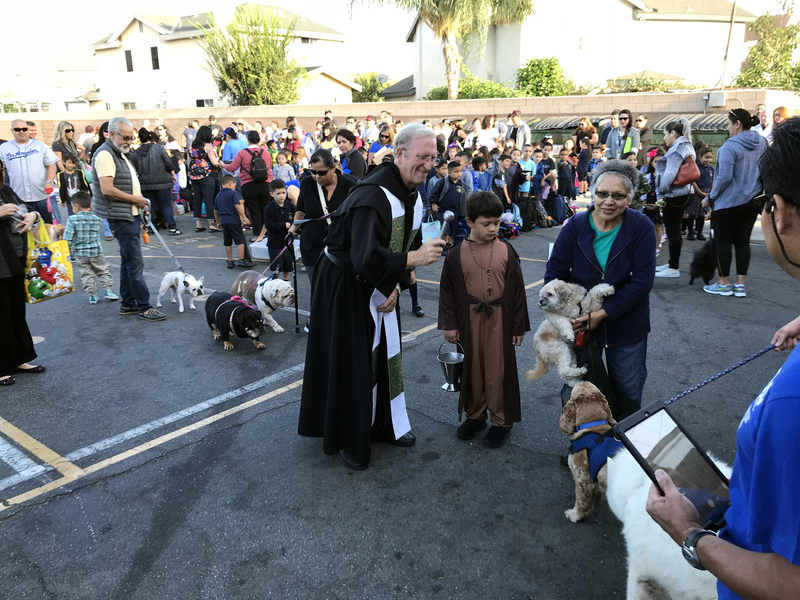 One of the most recent and striking celebrations was during the feast of St. Francis, when members of the educational community had the opportunity to bless their pets. 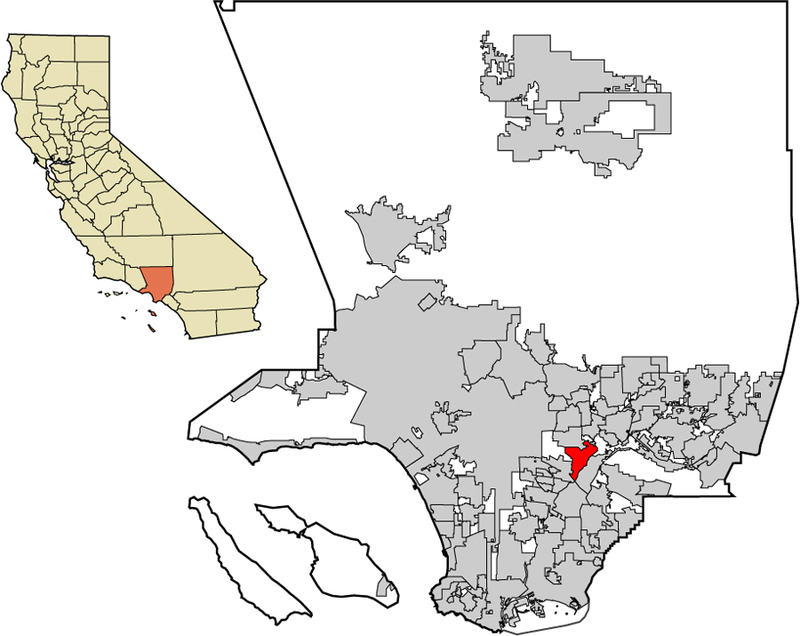 Montebello, in California, is located within Los Angeles County. It lies 61 meters above sea level, and the municipality is 21.5 square kilometers with a population of about 64,000. 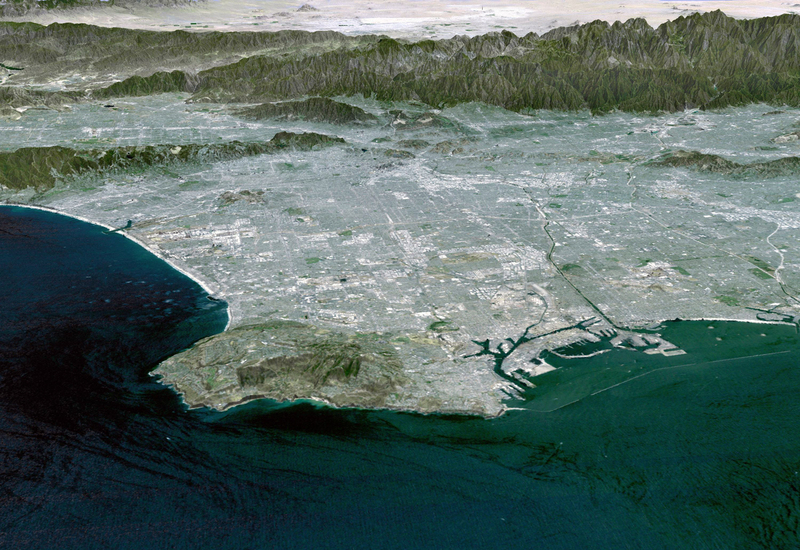 It's in the southwest region of the San Gabriel Valley, 13 kilometers east of downtown Los Angeles. The city was founded in May 1899 originally named Newmark, and later changed in 1920 to Montebello, when the municipality was established. At that time, it was an agricultural hub, boasting large production of flowers, fruits and vegetables. As of 1917 it was an oil production center at the hands of the Standard Oil Company, and came to produce 1/8 of all oil in California. Nearly 80% of Montebello's population is of Latino descent, primarily Mexican, and retaining a good portion of Mexican culture. Thirty-eight per cent of the Montebello population was not born in the United States, and 15.4 per cent report incomes that come in below the poverty line. Some of the large companies headquartered in Montebello include the large insurer, Kaiser Permanente, printing company Monarch Litho, food and packaged goods producer Bimbo, and furniture manufacturer Minson.